What Happened in the Police Killing of Alva Braziel? Another day. Another shooting. Another name. Another hashtag. 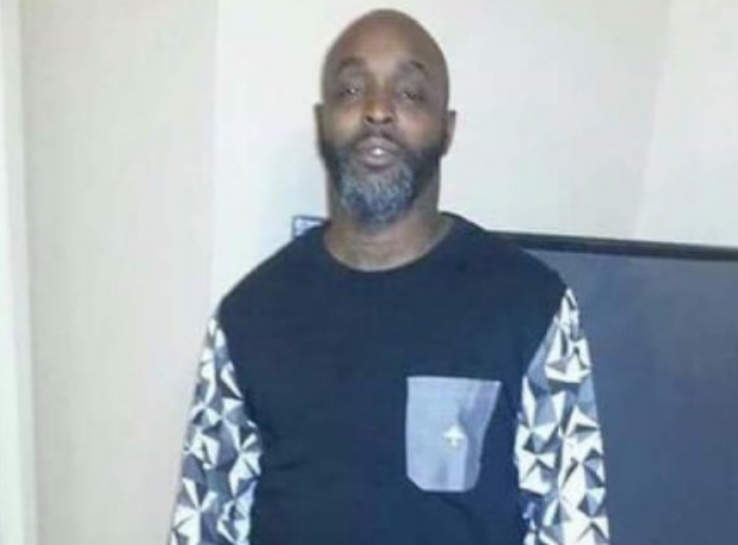 – Two Houston police officers fatally shot Alva Braziel at about 12:40 a.m. Saturday morning. – The officers, who were both Hispanic, were on patrol when they encountered Braziel standing in the middle of the street with a gun in his hand pointed to the sky. – When asked to to lower the weapon, he pointed in directly at the officers. Both officers then shot Braziel ten times altogether . – Braziel did not fire his gun. He died at the scene. – Both officers were placed on administrative duty for three days. So far, little else is known about who Alva Braziel was, but we’ll continue to update you as more information is released.